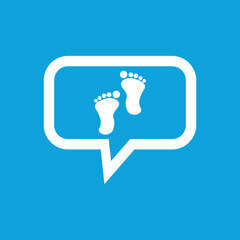 ​Premier podiatrist's taking care of families for over 30 years. The podiatrists at Foot + Ankle Clinic are experts in delivering painless options for chronic and acute ingrowing nails. We can guide you through the process, from settling down an angry and infected nail, right through to permanent options. Are you experiencing pain when you first get out of bed, or after you sit for a period of time? This and many other heel pain issues are treated daily by your Foot + Ankle Clinic Professional Podiatrists. Pain will change your life. Stop you running, walking and playing with the kids. The best thing is, foot pain is not normal and your professional Podiatrists at Foot + Ankle Clinic can help.